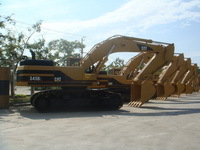 An affordable alternative with everything you would expect from Caterpillar. 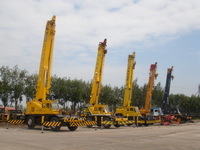 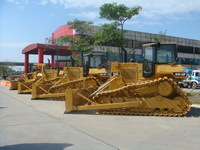 Used equipment, Cat Certified Used Equipment, financing, extended service coverage. 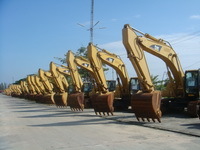 From a wide range of age and hour machines, to Cat Certified Used Equipment, financing, and extended service coverage options, Cat dealers offer affordable alternatives to new equipment.